Mulch not only enhances the look of your landscape but it also helps to protect against soil erosion and improves soil quality. 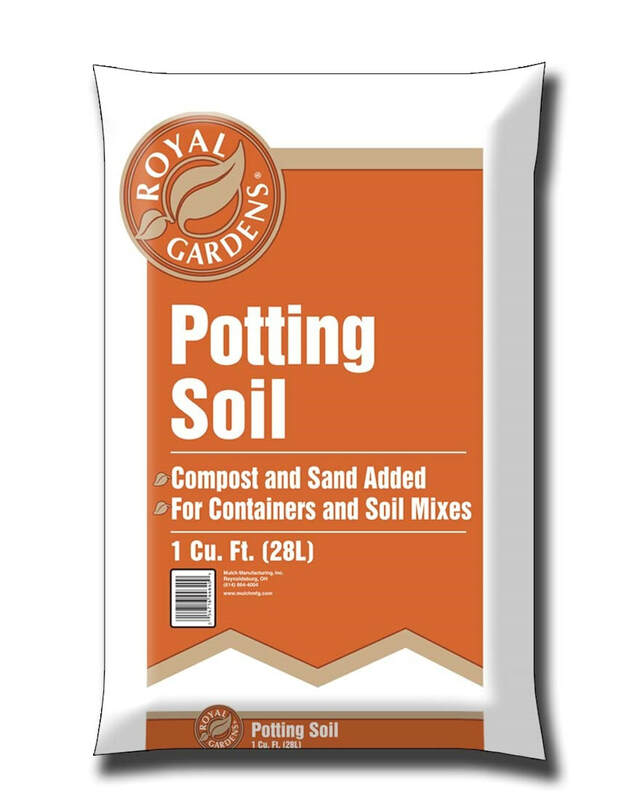 Mulch reduces soil surface evaporation, cutting water your use by 25-50%! Mulch also promotes microorganism activity, which in turn, improves soil tilth and helps lessen soil compaction. Red, Black, and Brown Enhanced Mulches are made from “Virgin Shredded Wood” with no recycled wood or filler products added. 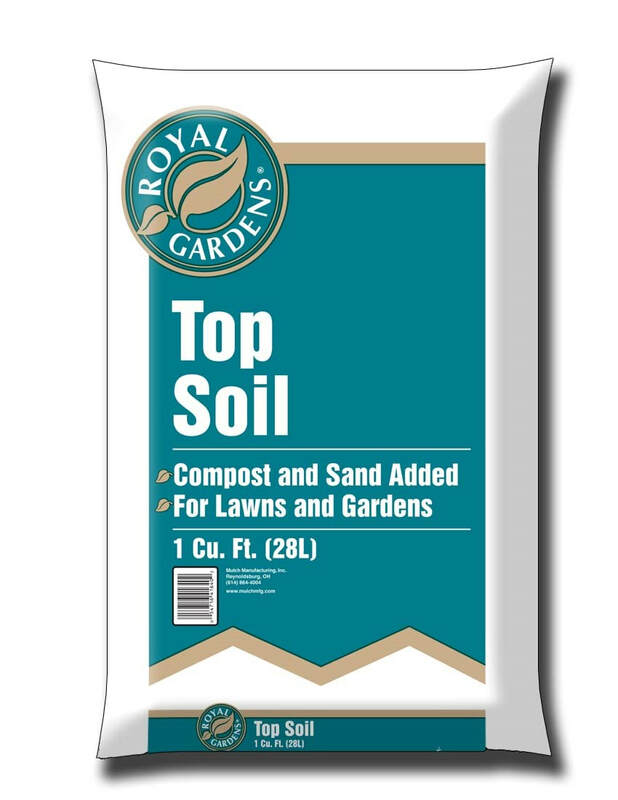 It has a soft shredded consistency similar to the other natural mulches. This colorant is 100% safe, color stable, and fade resistant. 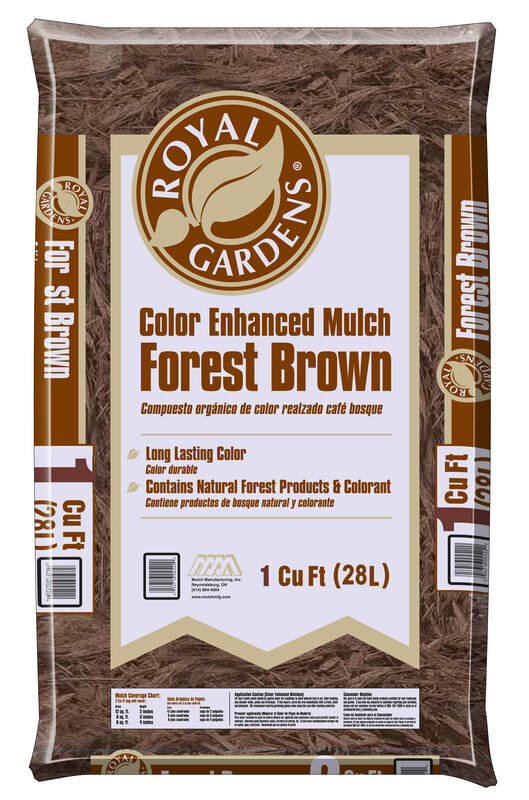 This color enhanced mulch is made from wood fiber products. We use our own Nature’s Reflections line of colorants giving the mulch a vibrant color to last all season and accent any landscape planting.